Details: The sun is out and we all need a short break to get us ready for the year. To help everyone with this we are offering a 20% discount on all stays taken in April 2019. 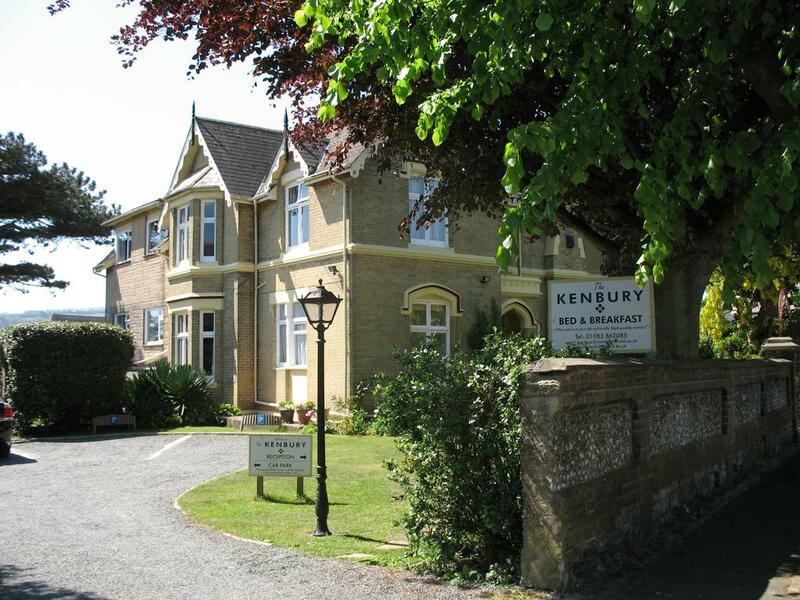 Only available when booked directly via our website, thekenbury.co.uk and you enter the discount code APRIL20. A small 10 bed guesthouse on the lovely Isle of Wight offering a home from home experience with a few extra comforts. Contact us to obtain a discount voucher code for the ferries.